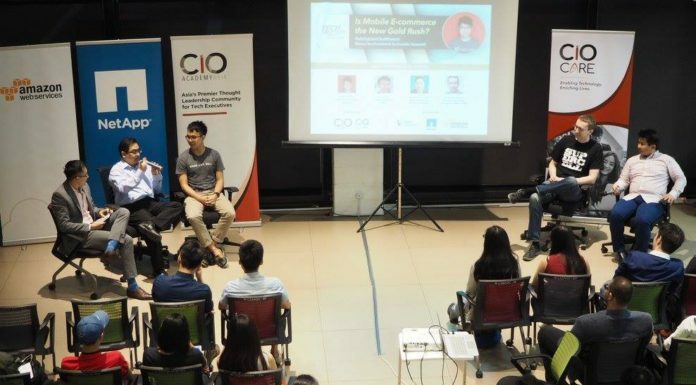 16 November 2016 CIO Academy Asia is happy to have partnered with ANZ and Telstra to conduct an insightful awareness workshop on blockchain, held at the newly launched ANZ BlueSpace Innovation Studio. 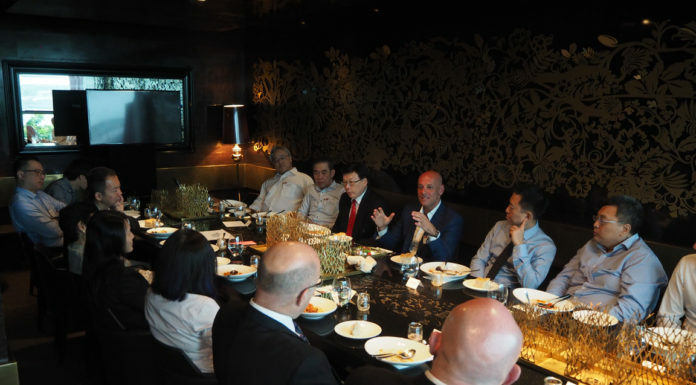 14 November 2016 CIO Academy Asia hosted an Exclusive Lunch Roundtable, in partnership with OutSystems with Founder & CEO, Paulo Rosado where he discussed how you can accelerate your digital transformation journey in a trusted way. 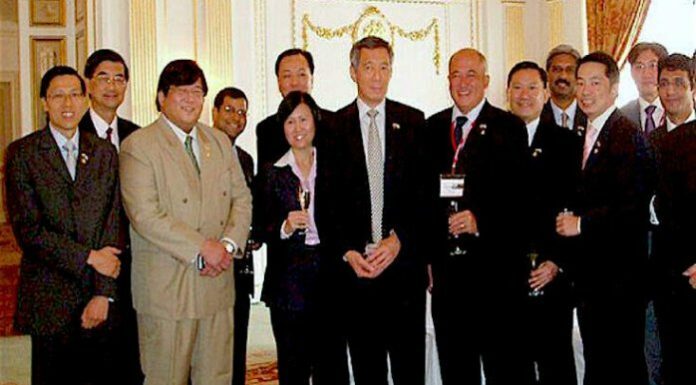 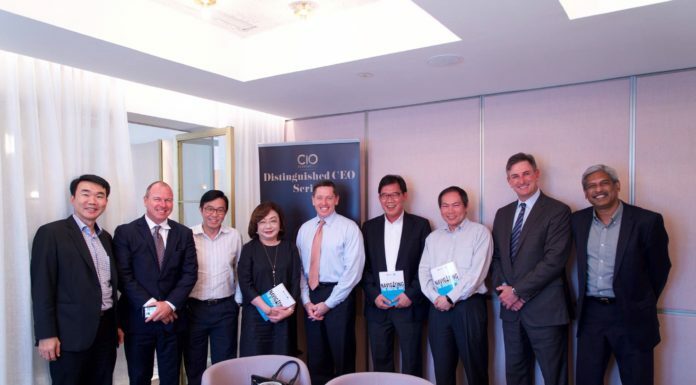 27 April 2016 CIO Academy Asia was honored to host an Exclusive Lunch Roundtable with Mike Gregoire, CEO, CA Technologies at Restaurant Andre, in partnership with CA Technologies, as part of our Distinguished CEO Series. 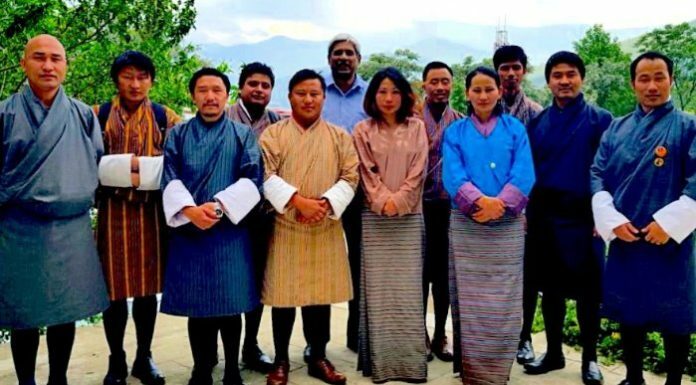 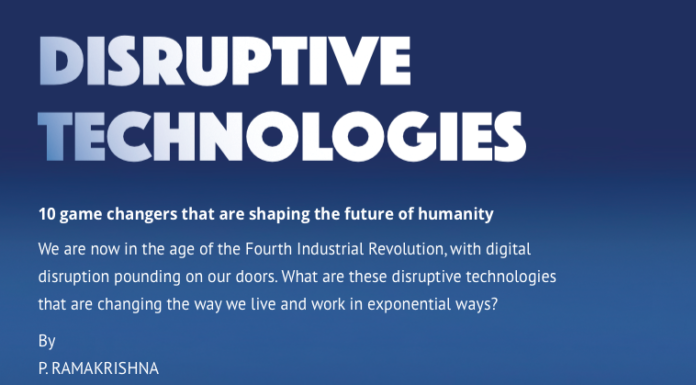 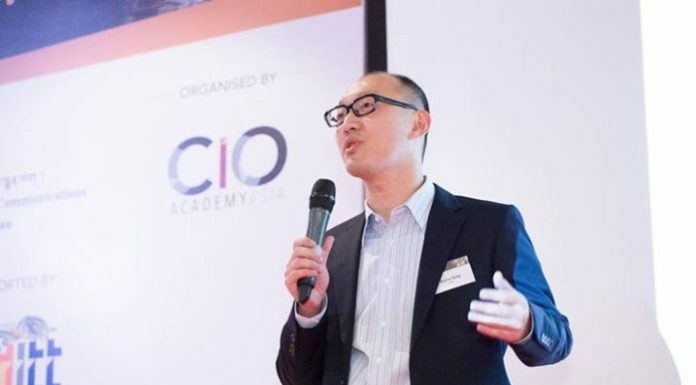 He shared the concept of the Application Economy, how to build an agile society and what was discussed by leaders who attended the prestigious forum in Switzerland. 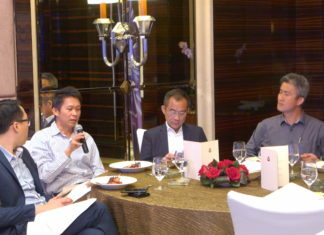 Venue, 27 September 2016 A perceptive dialogue and a sumptuous meal brought the week to an end last Friday, 9th of September. 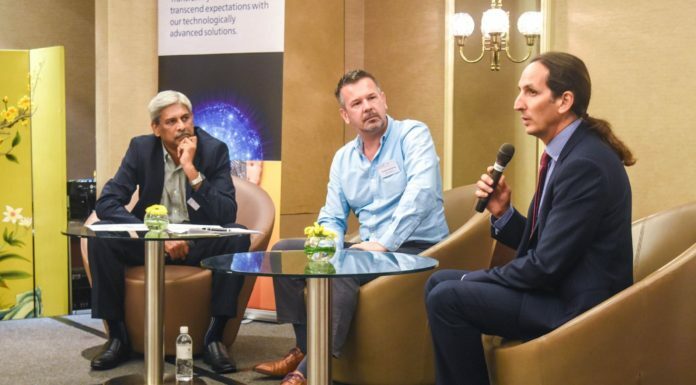 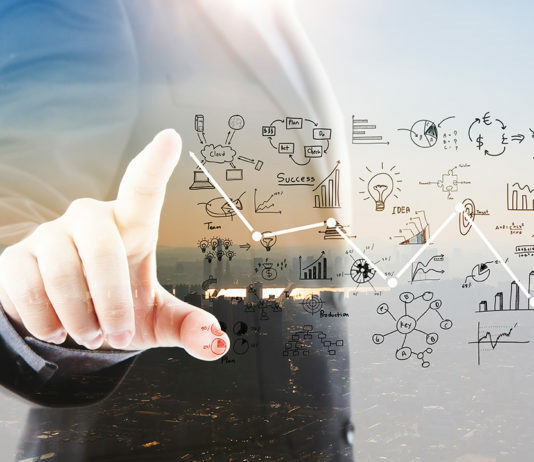 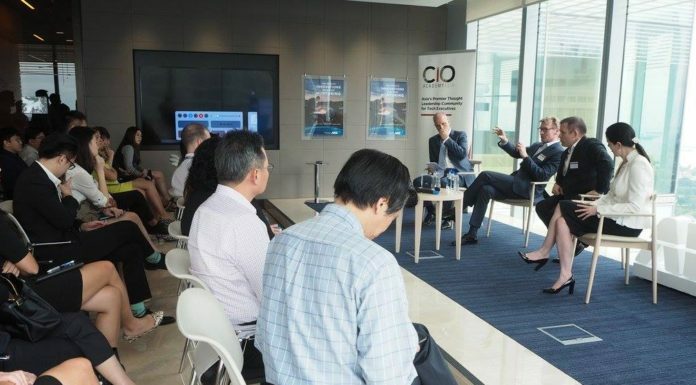 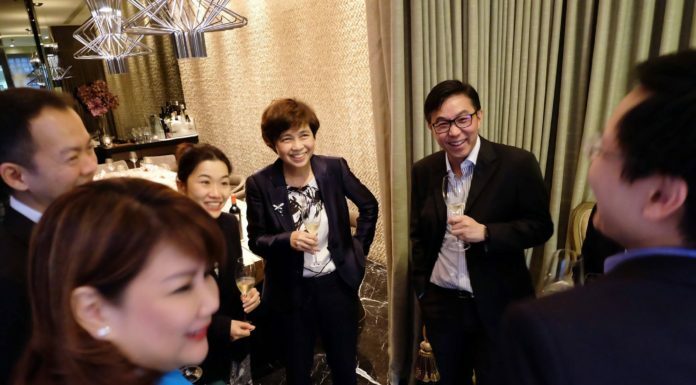 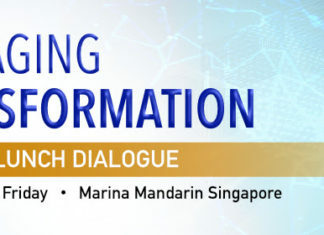 CIO Academy Asia and NTT Singapore gathered some 30 CIOs and CTOs to discuss challenges and opportunities in aligning business value with IT when it comes to managing Digital Transformation.